An experienced soul, funk, pop, motown and disco covers band, Manchester based LeFunk! 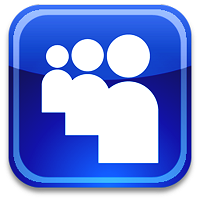 has a back catalogue of hundreds of delighted customers. They know how to make your event a special day be it a Manchester Birthday Party, Manchester Wedding, Manchester Festival or Conference in Manchester. Since 2010 LeFunk! 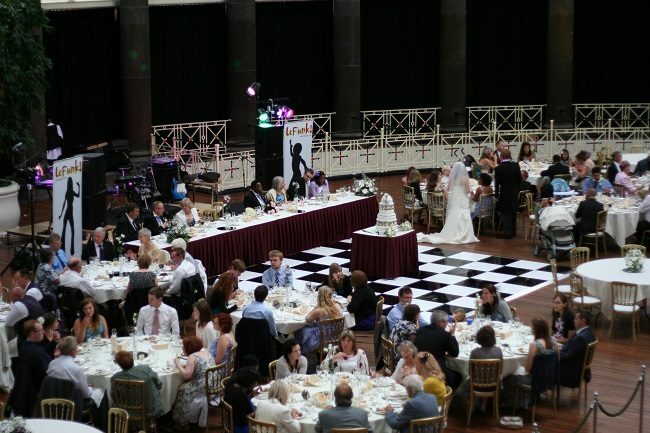 Manchester Wedding Band have played hundreds of functions, weddings, birthdays and corporate events for Adelphi Group, Tyco, Stockport Council and many more. 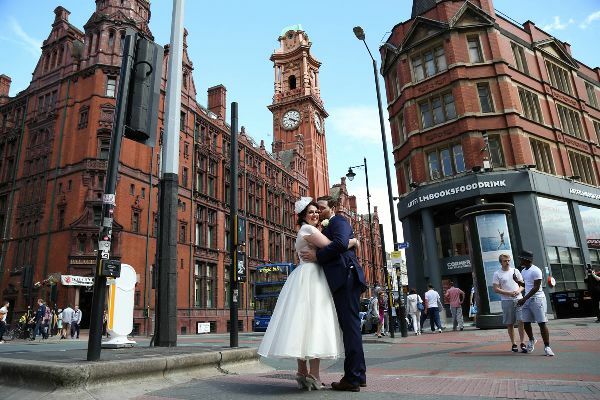 At all shapes and sizes of Manchester Wedding venues outdoor and in, their experience ranges from clubs and hotels to major music venues including Llangollen Pavilion, Tatton Park, Manchester Palace, Todmorden Hippodrome, Devonshire Dome and Manchester 235 Casino. The perfect party band for your Manchester Wedding. 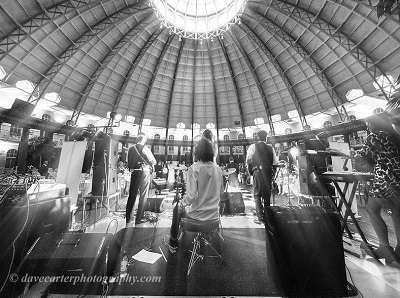 Have a look at Manchester Wedding Band LeFunk! 's Song List and read the FAQ for booking LeFunk! Function Band for your Wedding in Manchester Here! BEST MANCHESTER WEDDING BAND - LEFUNK! LeFunk! Wedding band strive to reproduce the authentic sound of the classic songs they play while maintaining an affordable five or three piece format. Five piece, Four Piece, Trio and Duo line-up options suitable for all venue sizes from small Manchester bars to large Manchester concert halls and Wedding Venues. Just about any Manchester Wedding Venue will be able to accommodate LeFunk! in some format. A live group, instead of a DJ makes a unique experience for your guests.